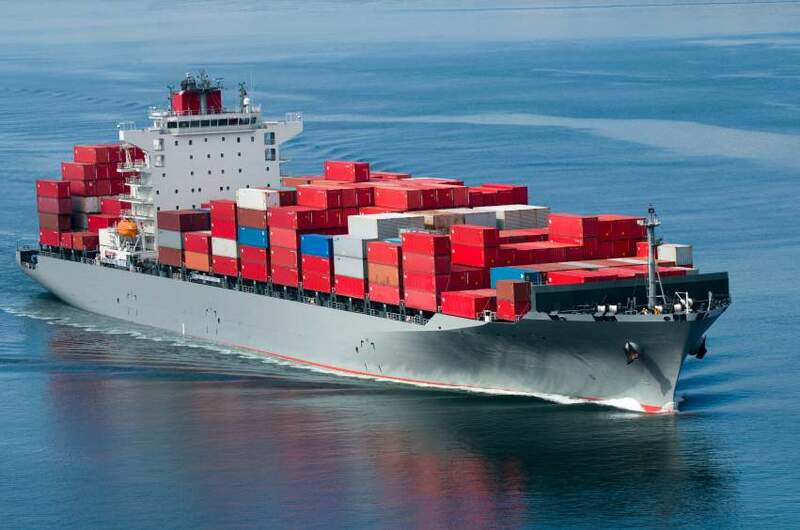 We are here for the long-term to provide full marine logistics support to our clients. We want to deliver topnotch service, and not just the supply of vessels and its allied activities. Our goal is to provide solutions to our clients, finding creative ways to capitalize on our nationwide reach. MG Vowgas Limited plans to increase her fleet of vessels to meet the demand of the International Oil Companies operating in Nigeria. In addition to supplying and managing vessels, MG Vowgas Limited has experienced personnel to provide logistics support to customers as needed, ranging from project start-up support to full project logistics management. We understand that the only way to keep our customers satisfied is to ensure that safety and quality are always of the highest priority. Providing safety and emergency response services and supporting offshore construction projects. MG VOWGAS LIMITED is registered with the Nigerian Port Authority (NPA) and Nigeria Maritime Administration and Safety Agency as a shipping company in compliance with cabotage law.